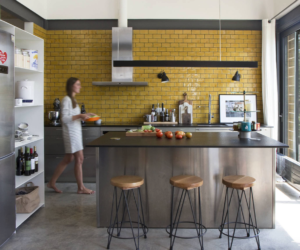 A little old-fashioned, a little edgy and definitely interesting — industrial style home decor is really hot because it can work with existing decor rather easily if chosen carefully. 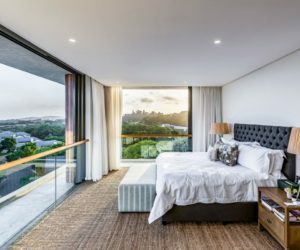 Depending on the individual characteristics of a piece, it could be included in rooms that are rustic, urban chic, country, modern or contemporary. 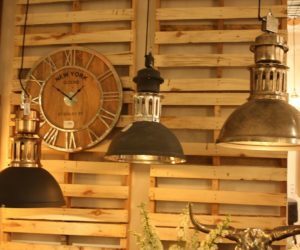 Lighting is a great way to add something industrial to your space, and we have a variety of examples to get you thinking about what might work in your home. The matte metal finish is a nice contrast to the clear glass and lends an aged appearance. 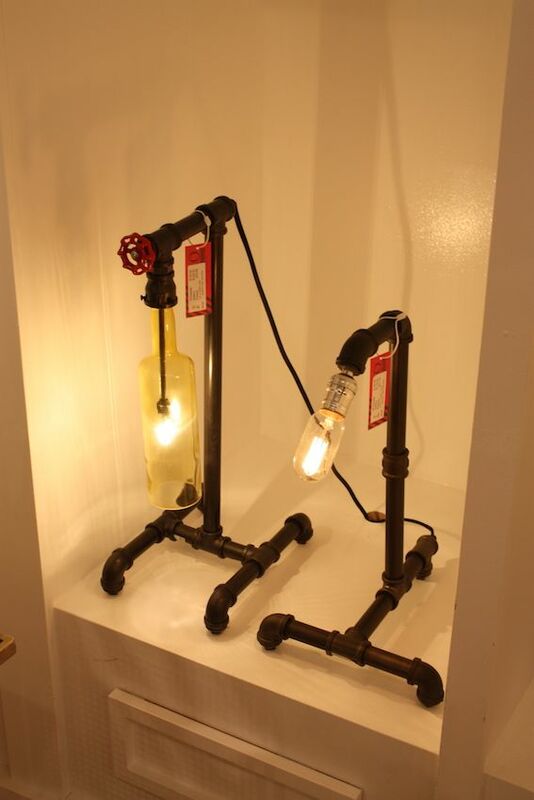 Pipe elbows and the spigot are both important elements in these lamps. Metal is common in industrial pieces but wood is used less frequently. The dark-colored domes feel less like salvage and more like stylish vintage. 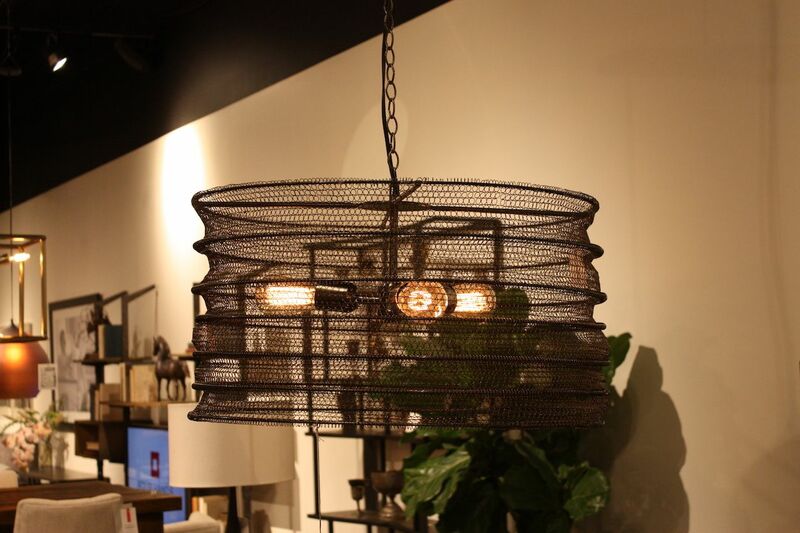 Metal mesh is a common component of industrial lighting fixtures like this one from . The Byzantine Pendant in graphite has enough of an aged finish that it looks like it might be a hand-crafted salvage piece. 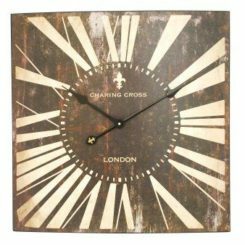 Hang it over a dining table for an industrial flair, with a bit of a farmhouse feel. The matte finish on many industrial fixtures makes them easy to mix and match. 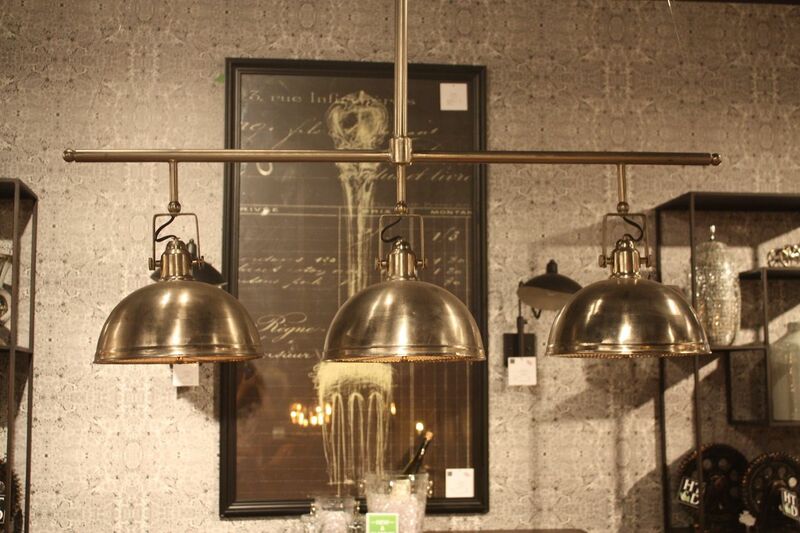 With a little rougher industrial look, this pendant from adds an edge to a dining area. 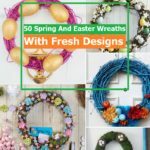 This is mainly thanks to the style of mesh and the more minimalist frame of wire circles that make up the shade. 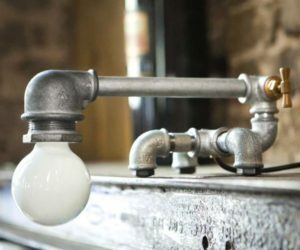 Retro LED bulbs give it an old-fashioned factory feel. In fact, we’d say that this has a rather masculine bearing. The pendant would look nice hung as a trio. Some industrial fixtures have a definite steampunk vibe. 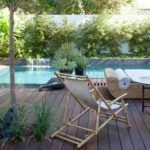 , artist and industrial designer, is well-known for his stunning luxurious home furnishings and decor that have a definite industrial edge. This chandelier is a great example because it incorporates glass, crystal, weathered metal, and retro bulbs into a jaw-dropping fixture. 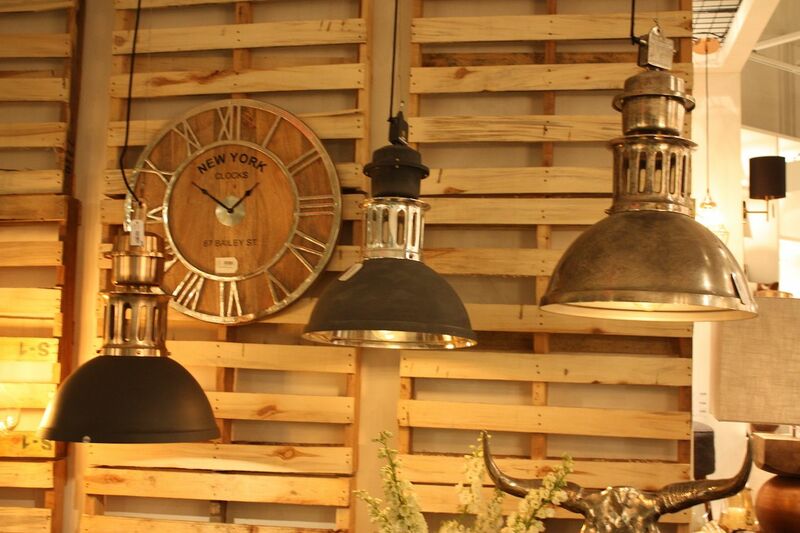 This type of industrial lighting works with luxury interiors. Glass shades are reminiscent of time gone by. This unusual fixture is more like an industrial sculpture. 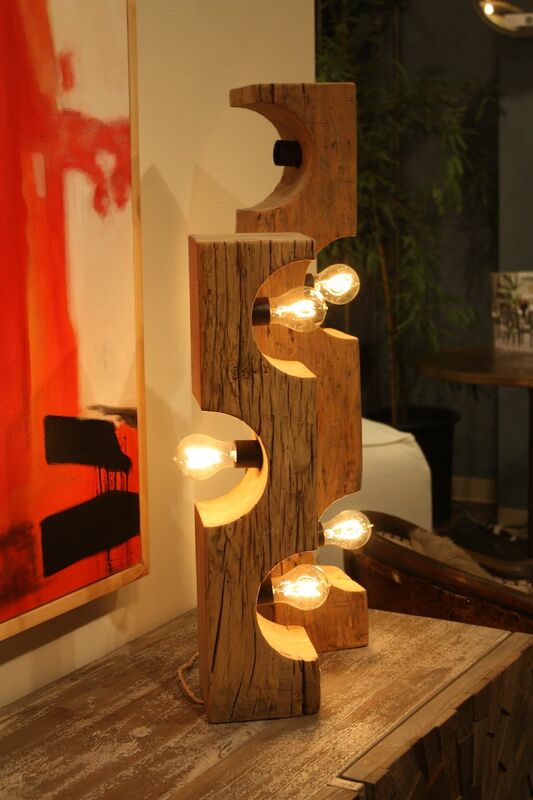 A square “chandelier” from is basically a square of rough-hewn wood with industrial bulbs looped around it at random. Named the Pennsylvania Station, it also features a heavy chain and dark bronze metal accents. 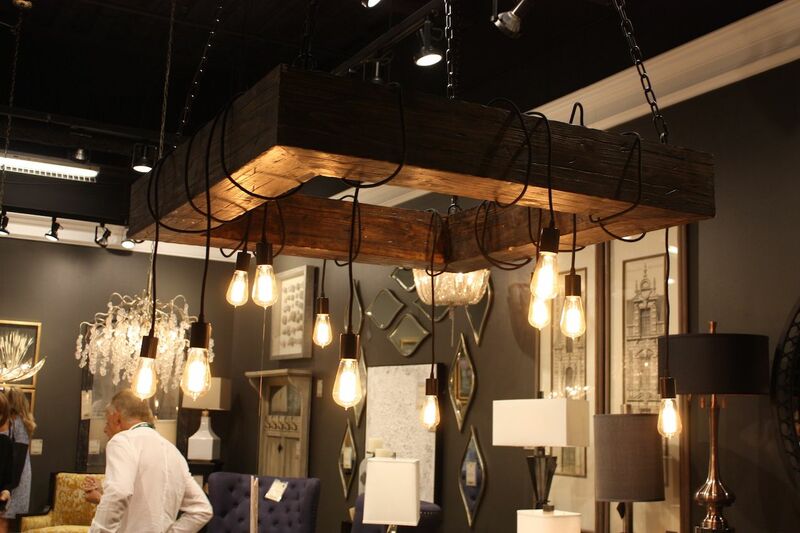 It falls somewhere between industrial and rustic and certainly makes a grand statement piece. 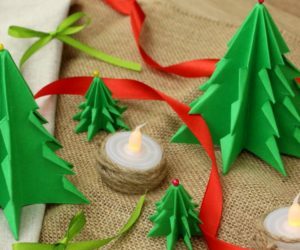 The lights on individual cloth-covered cords can be draped at different lengths. The fixture is also available in a smaller rectangular shape made of a single wood piece. 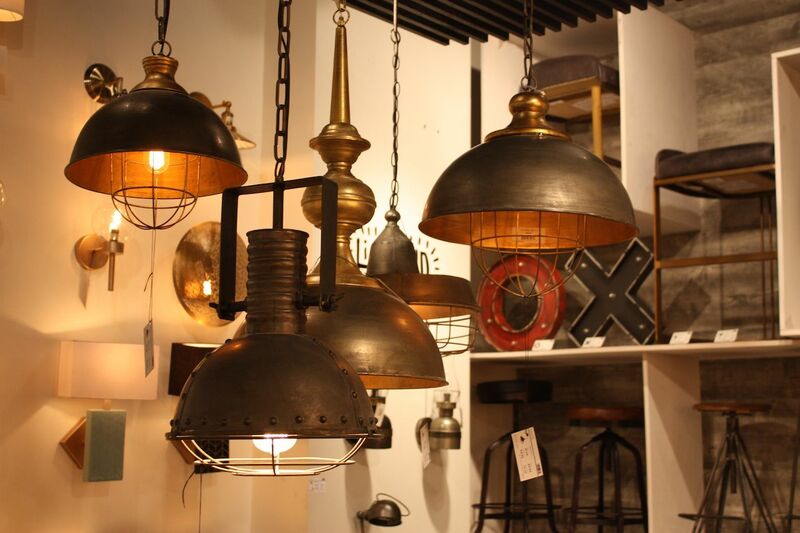 assorted old-world industrial style pendants can be hung alone or in a dramatic grouping. The brass domes, often combined with a cage over the retro LED light bulb, look like vintage fixtures straight from the factory floor. The glow created inside the dome casts a warm light over the space, giving the room a homey feeling. This grouping includes the Dawson, Tahlia and Zaio pendants. A little less old world and a bit more retro industrial, the Jefferson pendant from comes in different finishes, depending on how much of an aged patina you want. 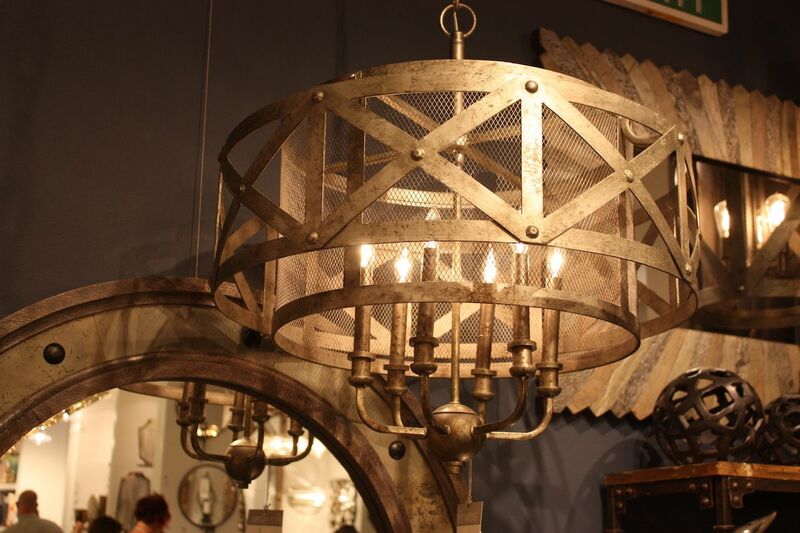 Totally aged metal or a combination of a shiny base and matte dome create a different style of industrial light fixture. 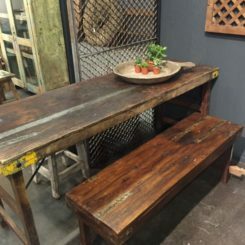 Several of these over an island or dining table would make a stunning industrial addition. 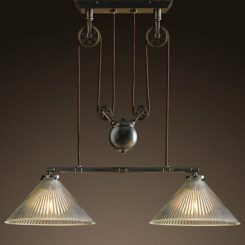 Choosing a single fixture with multiple shades in a shiny metal provides an industrial vibe but also feels very modern. 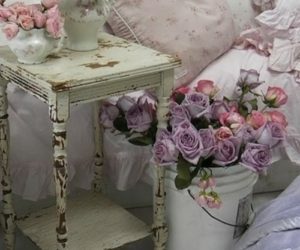 Depending on the decor in the rest of the room, this one from could be nice over a farmhouse table in a country chic kitchen. 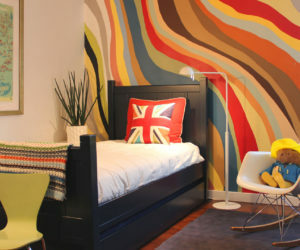 Or, just play it completely industrial with artwork like the print on the wall along with other edgy furnishings. Fans of wood will like Mercana’s pendant which gets the industrial treatment with a cage-like fixture over the base of the fixture. 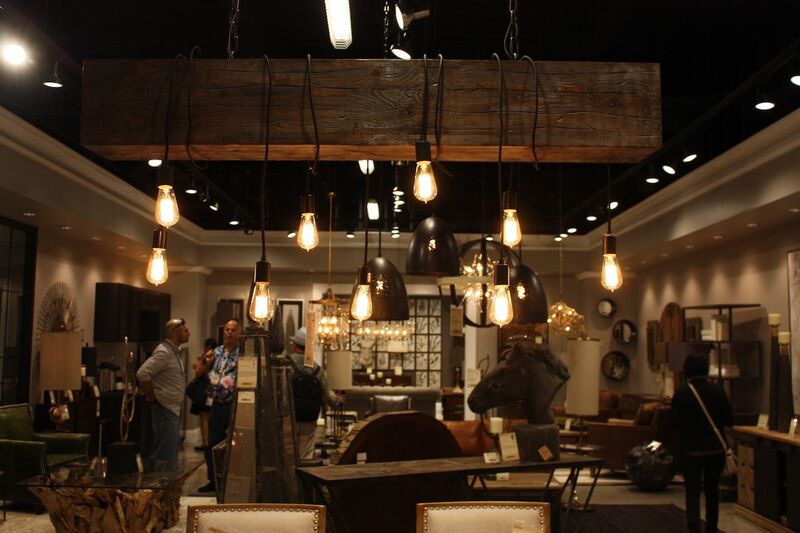 It’s a small pendant with a big impact, especially if grouped together. 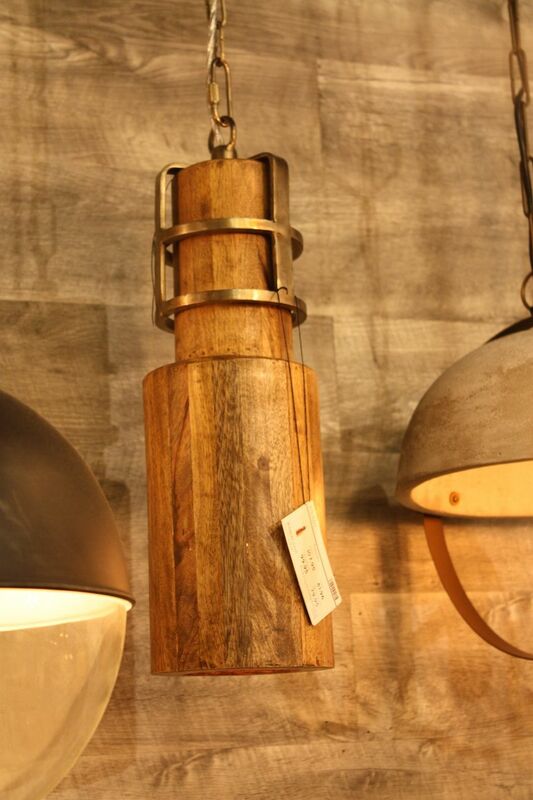 Rarely can you find an industrial style lighting fixture that incorporates warm wood like this one does. 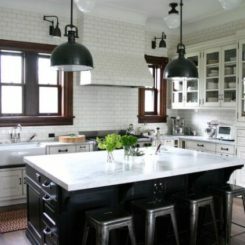 Moreover, it is a subtle touch that’s great for those who don’t want a strong industrial influence in a room. The brass base and honeyed hue of the wood go together nicely. 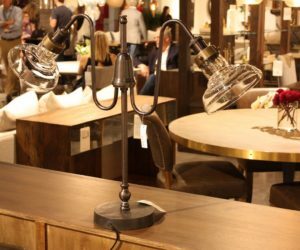 Rugged and rustic, this table lamp looks as if it was crafted from salvaged wood, with its three hemisphere-shaped cut-outs. 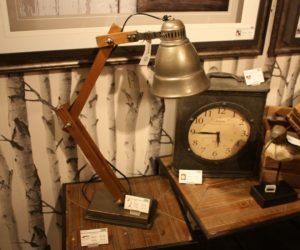 Although it is distinctly rustic, the lamp is far from delicate with its hefty shape and style, putting it into the industrial camp. 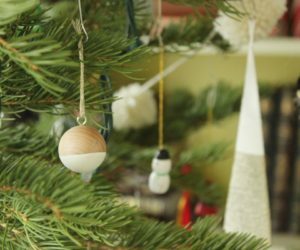 From , the round Edison bulbs play up the feeling of a factory leftover. This is very masculine and its heft could stand up to a very edgy design style. A more refined industrial table lamp from Four Hands features retro glass shades. The style of the support arms in combination with the clear shades makes it feel like it came from a factory, as you can almost image people working by the light of this lamp. 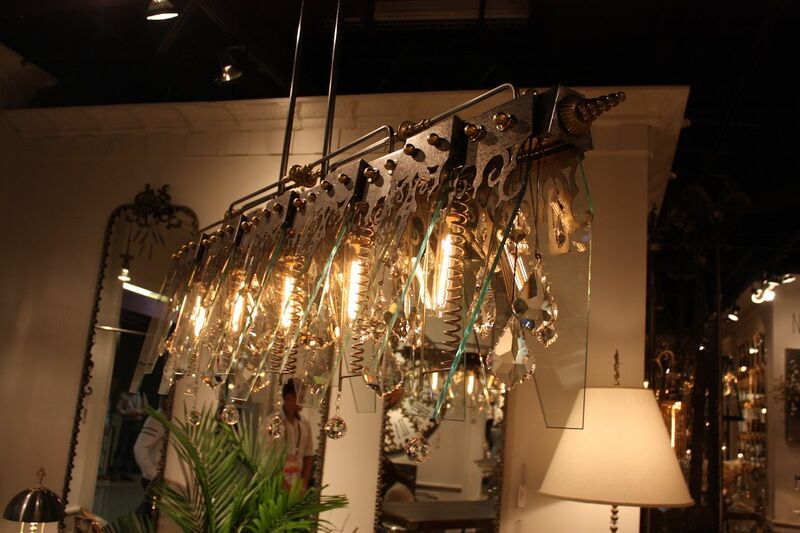 It’s a wonderful fixture for a bedroom or living room. 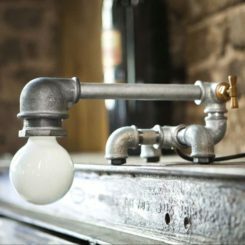 Some industrial fixtures have features that are borrowed from other vintage items. 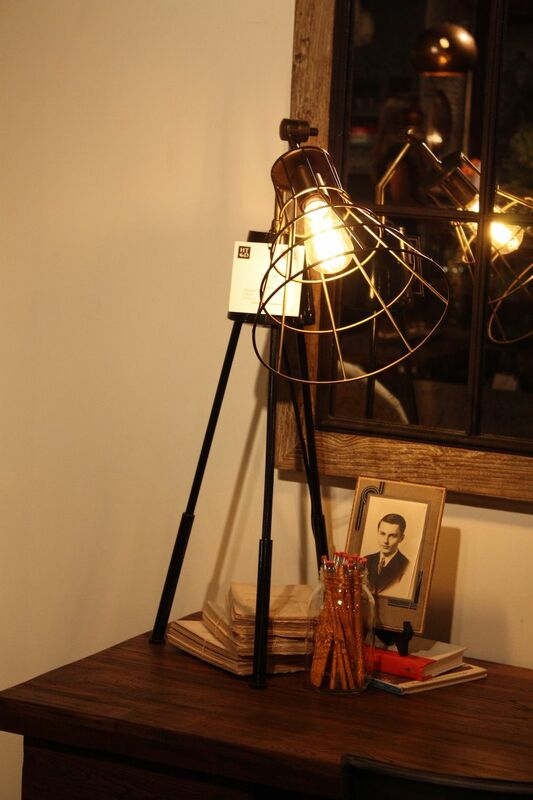 A table lamp from incorporates a spotlight style piece atop an old-fashioned accordion extender. Although the metal is bright and shiny, the industrial shapes of the base and light ensure that it has a vintage feeling. 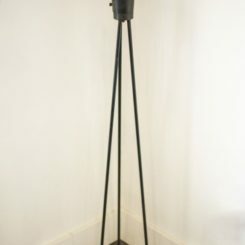 Distinctive vintage parts make this table lamp a unique fixture. 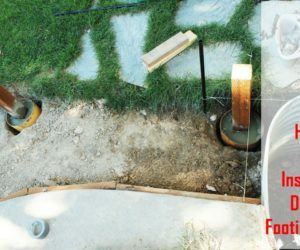 has a similar design that is clearly topped off with a theater-style spotlight, complete with adjustable flaps to specifically direct the light. 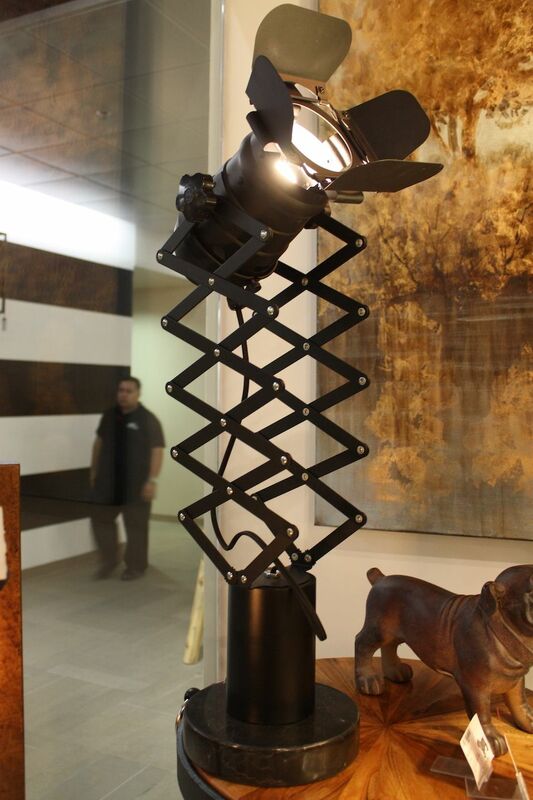 Two accordion extenders support the light and the entire fixture sports a black finish, giving it a technical vibe. An all-black finish makes this more contemporary. 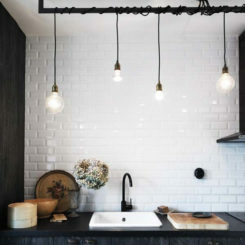 Lights under a cloche are absolutely wonderful additions to any room and when retro bulbs are used, they have an industrial edge and a vintage look. 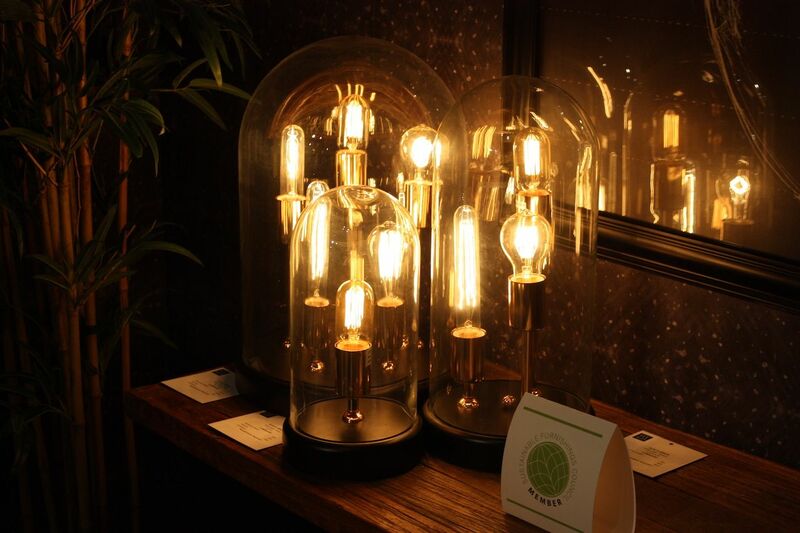 HT&D’s single and multi-bulb cloches would really work well with a steampunk style room as well. 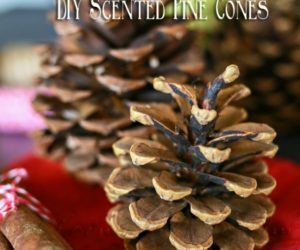 They are elegant with a gothic touch and this can really amp up a room. 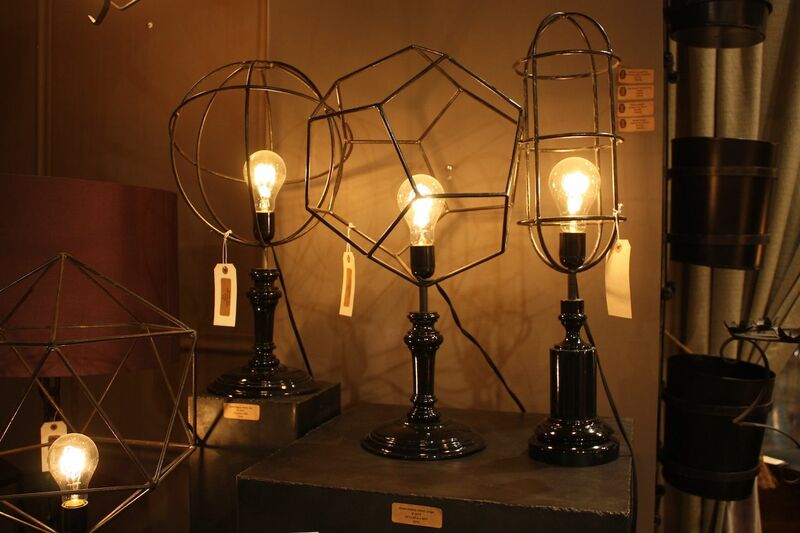 These stylish lamps provide warm mood lighting rather than bright task lighting. 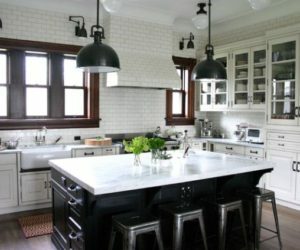 Cage-style shades are definitely industrial elements because they are reminiscent of the safety cages that go over factory equipment to prevent mishaps. 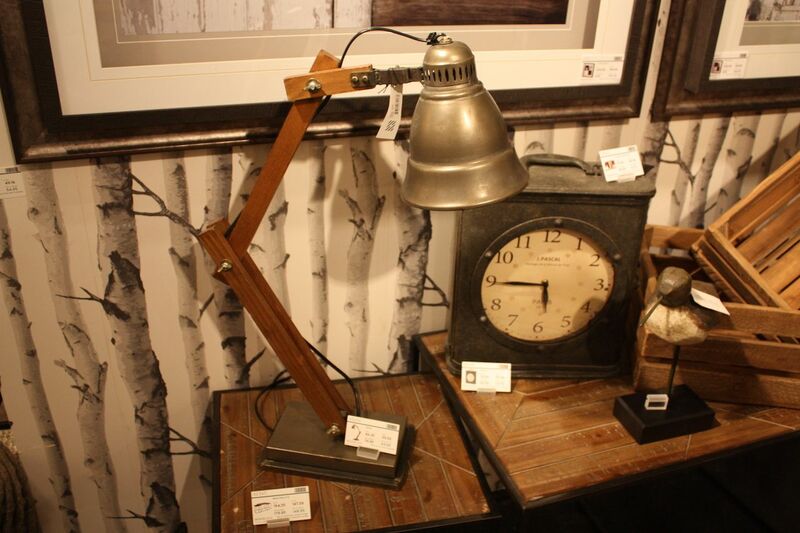 This table lamp from HT&D combines the shade with a tripod base a long retro bulb. This all comes together in an old-time light fixture that could also work with a farmhouse chic style of decor. This has a retro feeling thanks to the various elements. 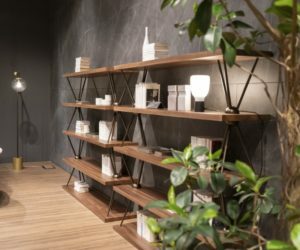 Palecek’s black lamps use the cage element in place of traditional shades. 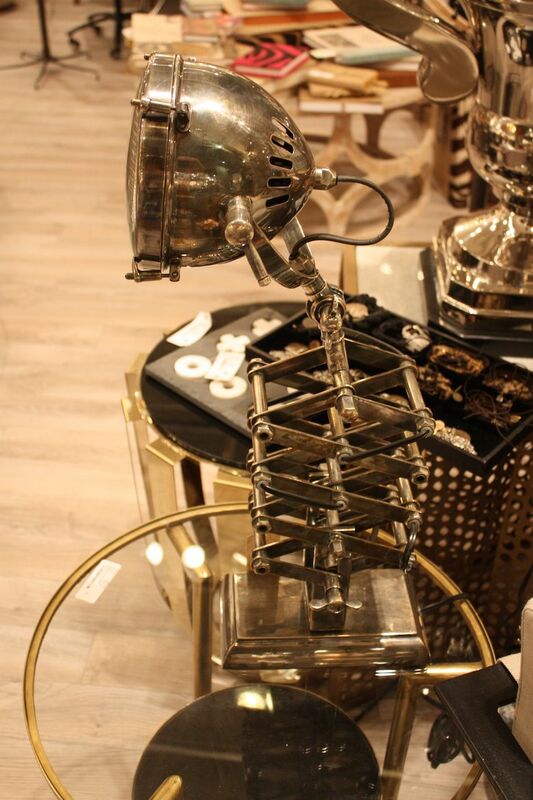 This table lamp is an industrial twist on a traditional style. 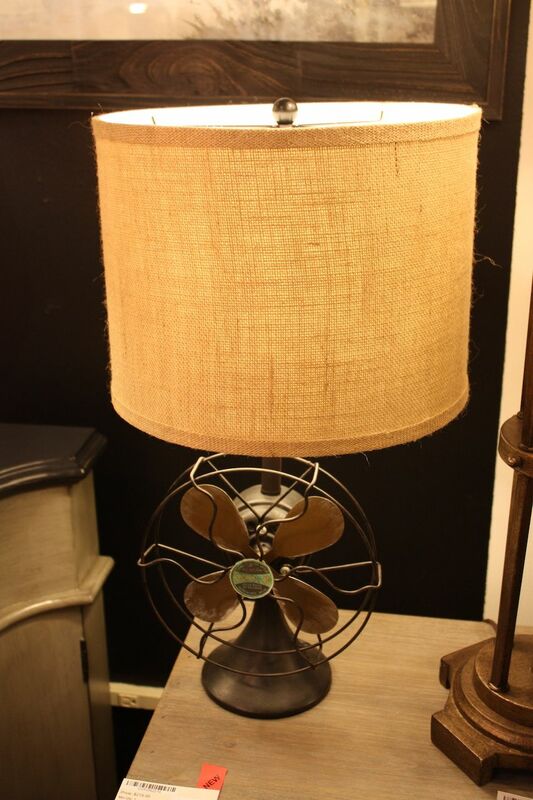 The top may be a standard drum shade but the base is an old fan in a vintage cage. The matte metal finish and weathered fan blades add a retro accent to either industrial or even traditional decor. 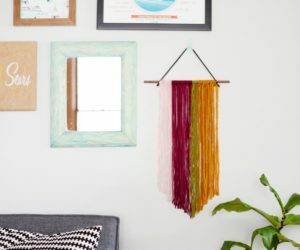 It’s a touch of whimsy that can lighten the mood of more mundane traditional decor. 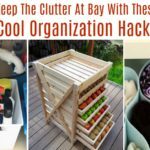 This also works in a space with an industrial vibe. 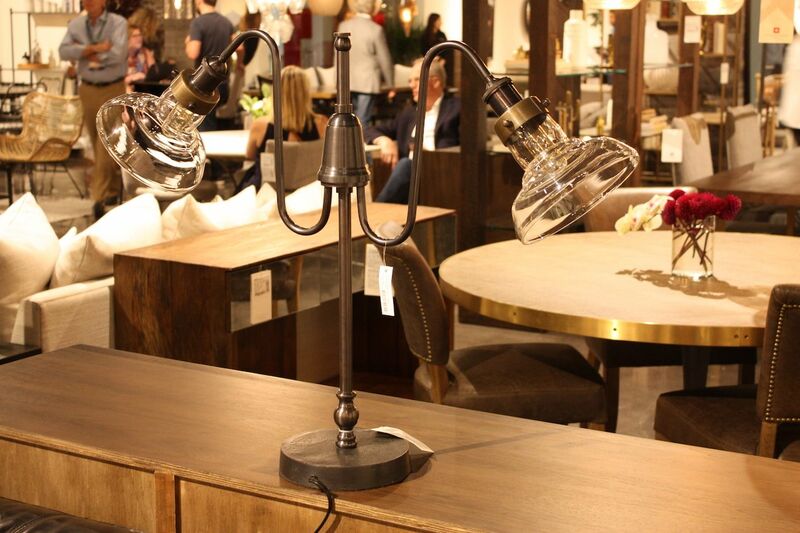 A gooseneck lamp is a classic and Mercana has transformed the style into a unique version. It’s also a bit rustic thanks to the wooden arm and wing nut details. A metal base and shade are what give it the industrial edge. As shown here, it pairs well with antique items but would also fit with more urban decor style. 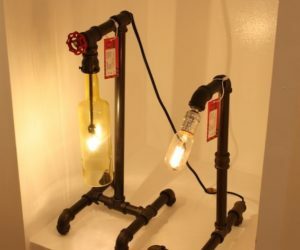 One of the most common ways to inject some industrial style into decor is by using metal pipes. 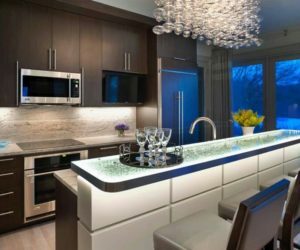 These are often used in bathrooms as towel racks or in furnishings as supports, but here, has transformed them into stylish lighting. 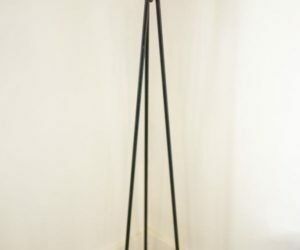 The first one is the Pastelite Table Lamp, which features two turquoise glass tubes that extend from the elbowed brass piping. 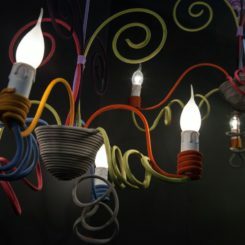 The shape of the glass is really different and the small bulbs inside lend it a different visual appeal. The two single lamps are the Aberine — similar to the Pastelite because of the spigot detail — and Basanite table lamp. 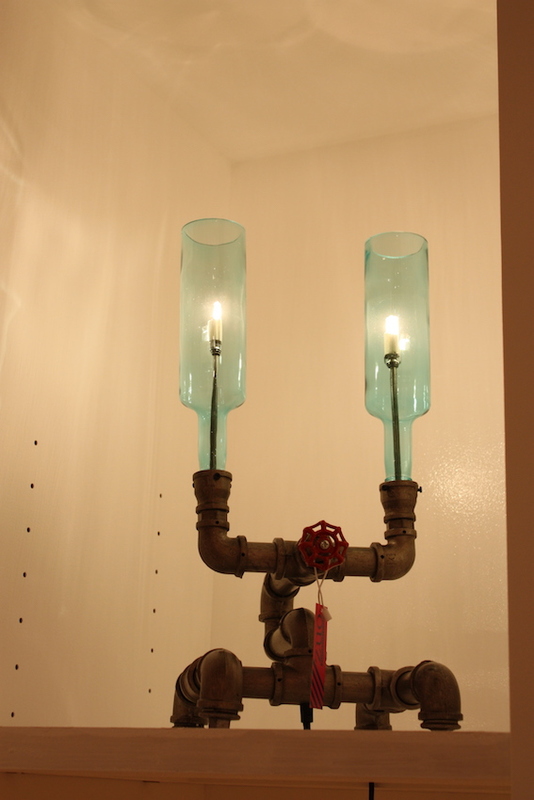 The glass adds to the novel appeal of this industrial fixture. 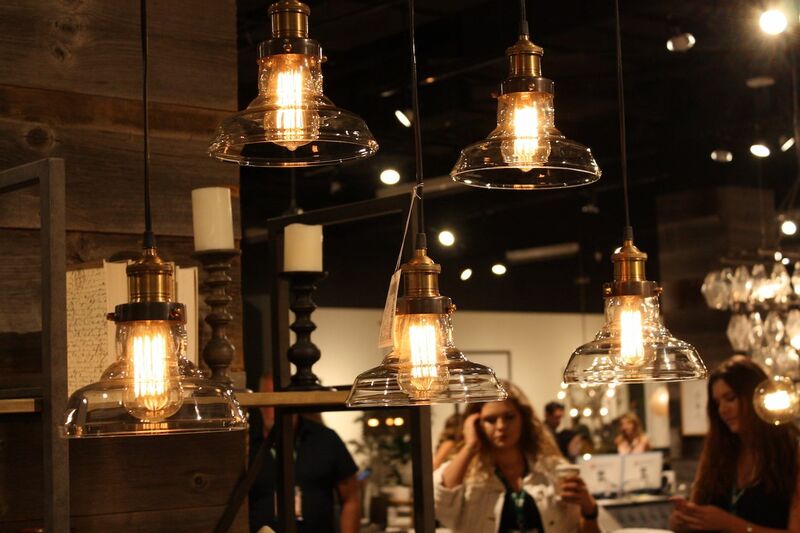 As we said, lighting is a really great way to add an industrial element to your decor. It can be a small fixture that adds interest or you can go for a large statement-making chandelier. 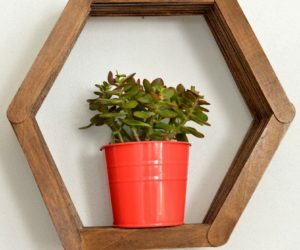 Either is an easy option for sampling this hot decor trend in your own home. Which fixtures do you like the most? 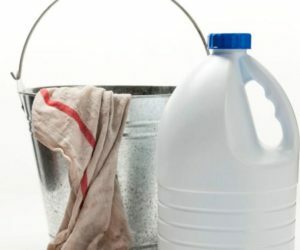 Узнайте про нужный веб портал с информацией про apach.com.ua.